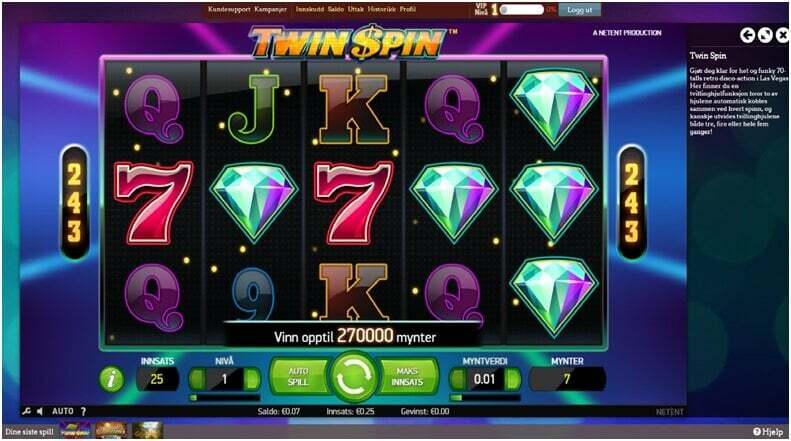 One of the biggest advantages to playing online slots is the ability to switch between numerous casinos quickly and take advantage of as many generous bonus offers as you like. 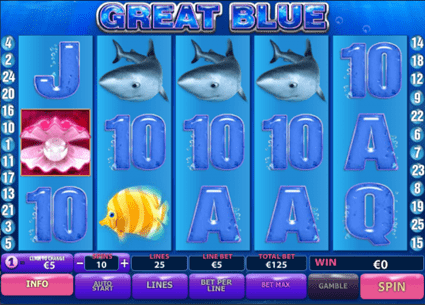 Among the slots players, this system is known as the bonus hunting strategy. While some believe that bonus hunting is somehow unethical or unfair, none of this is true. 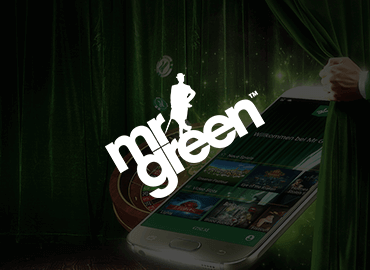 Online casinos offer bonuses with an aim to attract new players and they don't mind players taking advantage of these offers, as long as they stick to strict rules about what may and may not be done. Tips in this article will help you understand all the finer intricacies of this strategy and what you need to do and avoid doing to maximize your potential returns. 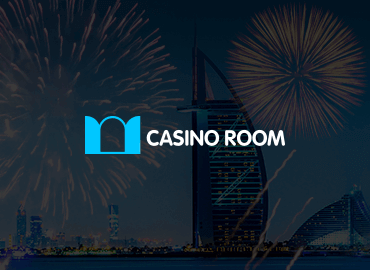 Casinos offer generous deposit bonuses for their new customers. Find the best bonus offers and take the full advantage of them. 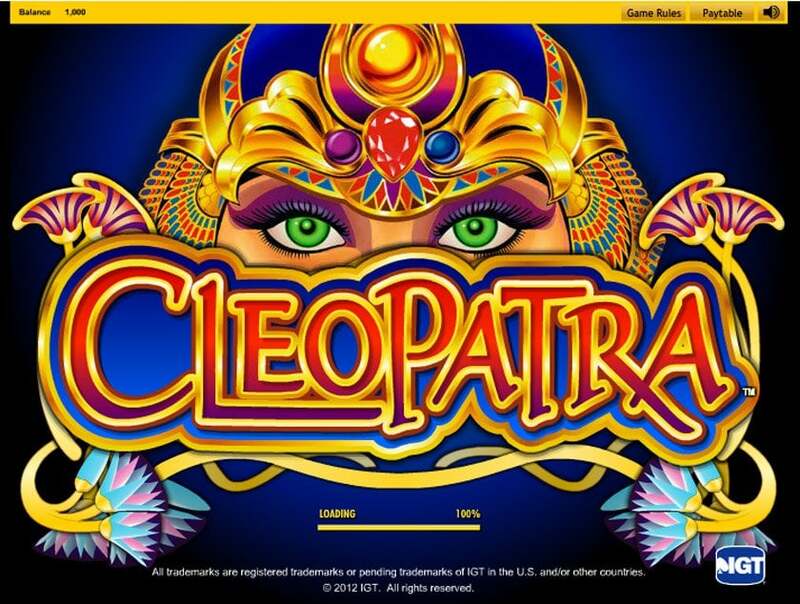 Play on slots that pay smaller amounts frequently to meet bonus requirements. Once you've cleared the bonus, make a withdrawal and move on to the next casino. Always stick to casinos you know you can trust! 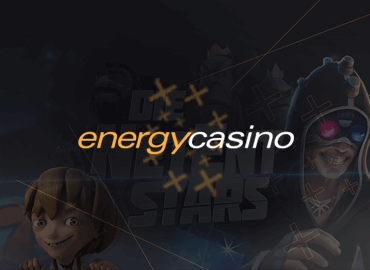 When looking for a good slots strategy system, many players quickly realize that there isn’t a whole lot they can do in-game. There is no effective way to influence the results produced by a Random Number Generator so as far as your winnings or losses in any particular session go, they will mostly be decided by luck. For that reason, most systems for slots look for an edge outside the game itself and the bonus hunting system is one of the prime examples of this. It is true that there are no tricks you can pull to fool a machine into paying you more, but starting with two or three times more money than you’ve deposited is the next best thing. The best bonus offers are the ones that balance the amount of money given and reasonable playthrough requirements. Something along the lines between 100% and 200% with 25 or 30 times playthrough is usually the magic number. This is not to say that you shouldn’t look into other bonuses once you’ve run out of these optimal ones, but given choice, this is what you should be looking for. We’ve compiled a big casino bonus comparison list, detailing some of the best online bonuses. The info provided includes everything you need to know, from the percentage to playthrough requirements and other special details to be aware of. Once you’ve checked out some bonuses and found a few to your liking, it is time to start making some money. 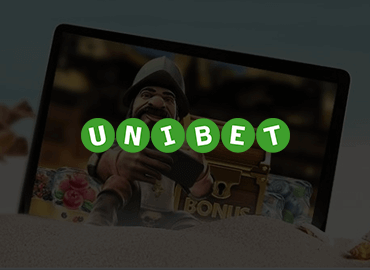 Ideally, you’d want to take a full advantage of every single bonus, so if the offer is 200% up to £500, you should deposit the full £250, so to receive a full bonus and start playing with £750. This is not mandatory but it is recommendable, as you will be leaving some money on the table otherwise. Once your money hits the account, it is time to find the right game(s). It is essential for the bonus hunting strategy to find low variance slots. 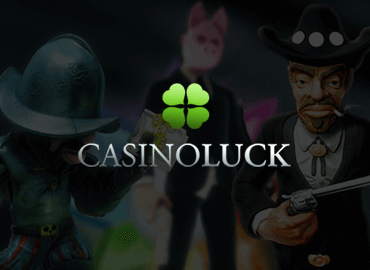 Hence, you should steer clear of all progressive slots as these usually have lower payback rates and are much more volatile because of the possibility of a big payday. Of course, chasing progressive jackpots can be a lot of fun, but it goes against strategy principles. Your best bet are video slots with good payback rates (preferably 98%+) and a lot of bonus games to keep you afloat for as long as possible. The main idea is not trying to win big but rather lose as little as possible while trying to meet playthrough requirements. Let us consider the above example. You have the £750 bankroll and a playthrough requirement of 25x on the total amount. You will need to place £18.750 in bets before you are allowed to cash out. 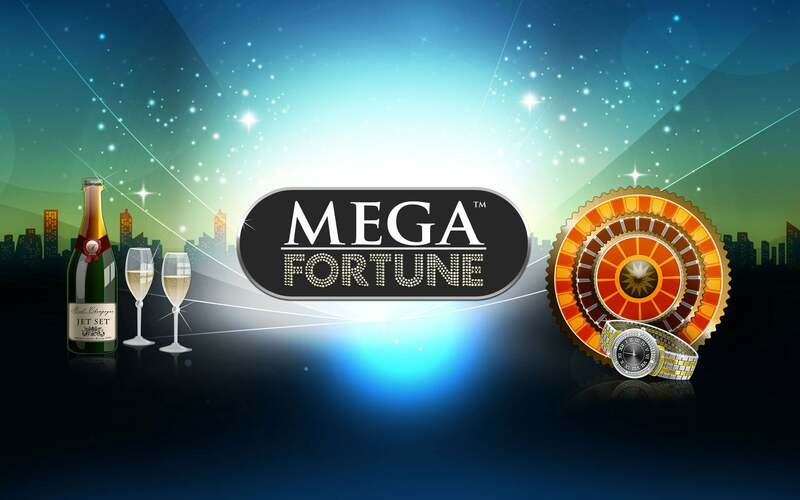 Since you probably shouldn’t be playing more than £3- £4 per spin, it will take you somewhere between 5.000 and 6.000 spins before you clear the bonus. If you pick a volatile slot, you could run through your bankroll in a blink of an eye without ever hitting a big payline. That’s why you should pick those games that pay small amounts frequently and that have a lot of bonus features, free spins, and multipliers. With these games, you will have a much bigger chance of actually meeting the requirements while still ahead. After you’ve played through your bonus, it is time to cash out and move to a new casino and claim a new bonus. Once you’ve done that, repeat the same process to clear the bonus before jumping ships. At the first glance, it is really easy to see the advantages of bonus hunting. 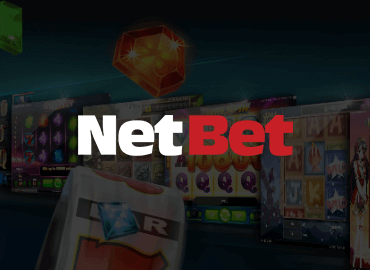 If you follow the tips described in this article, this strategy will give you a much bigger runway for your slots playing activities. Your odds will be improved because you get to play with a lot of free money and you don’t even have to win to be in a profit. All you have to do is not lose. As long as you make it through the playthrough requirements with more money than you deposited, it is a win. Naturally, this will not happen always, but on occasion you will also end up with significantly more than you deposited. However, bonus hunting strategy is not all roses. Once you decide to take advantage of the first deposit bonus, you have agreed to terms & conditions, which include playthrough requirements. That means that you will not be allowed to cash out any of your winnings until these conditions are met. 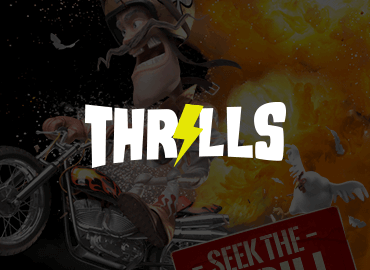 You might get lucky on your first few spins and hit it big, winning a few thousands right off the bat. Had you been playing without a bonus, you could simply take that money and buy whatever you wanted with it. Because of the bonus, you can’t touch that money until you’ve played enough to release it and sometimes you will have to sacrifice a portion of your winnings to do this. Some casinos might also accuse you of bonus abuse and refuse to pay your winnings. 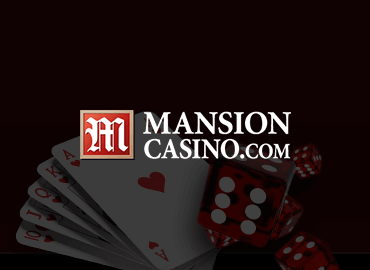 This will never happen on a reputable casino if you stick to the rules, so make sure to check our online casino comparison page to find the casinos you know you can trust. 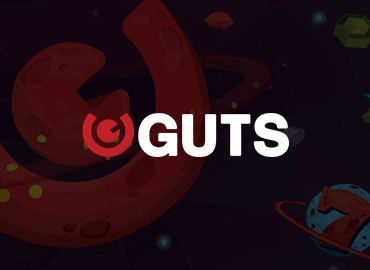 Also, make sure to read carefully through the bonus rules, as some casinos may not allow you to cash out the bonus amount but only winnings in excess of that amount. Bonus hunting system is a good strategy for more experienced players who have a better understanding of how casino bonuses work. However, using tips & tricks in this article, beginners should also be able to understand the basic principles and start applying this system quite effectively. After you’ve played through a few bonuses, you will get a much better grasp on some do’s and don’ts. When it comes to assessing risk connected to this strategy, it is definitely one of the best for risk-averse players. As long as you do your due diligence and find less volatile slots, that extra money in your account should be more than enough to help you persevere and walk away with some profit. Even though this strategy is among the safest out there, it will not ensure you win every time. Unfortunately, in the sea of different slots tricks, no one has yet come up with the one that would make you a certain winner. If you are smart and careful about it, however, you should have a decent chance to clear at least a part of your bonus on most of your deposits and you could still possibly win big in any particular session. Is Bonus Hunting Worth It? Once you draw the line and add and subtract everything, is bonus hunting worth it? I’d say, as far as slots go, it is one of the best strategies out there. Yes, it can be somewhat time consuming and sometimes casinos can accuse you of not playing fair, but this second part can be avoided if you are careful. If you are looking for a system that can really improve your odds of winning then this is the one. 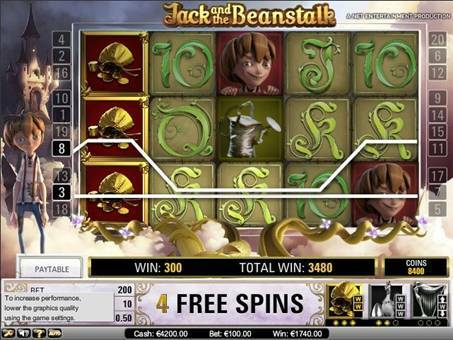 It is fairly simple, it can be a lot of fun if you enjoy playing slots, and it minimizes your exposure. It is not a guarantee you will win, but it will significantly boost your chances.